AZ Luxe is a leading provider of wedding car services in London. 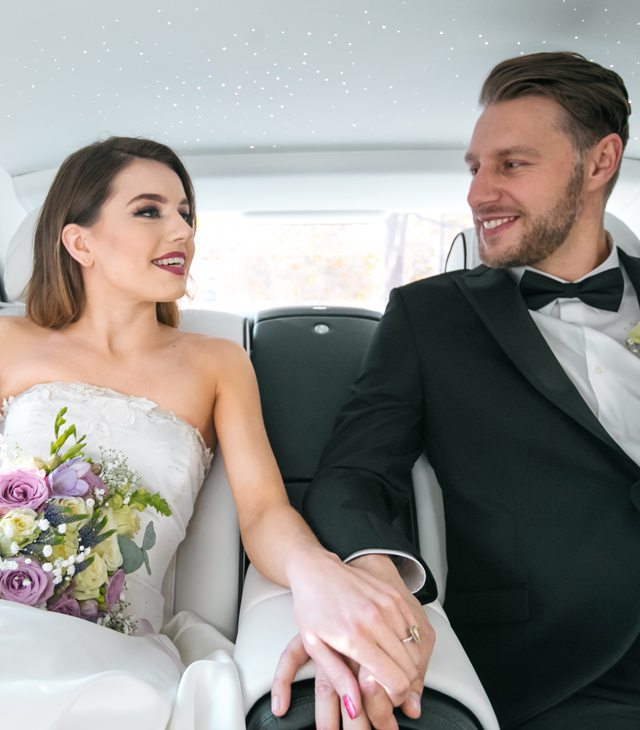 With our fleet of beautiful chauffeur driven cars and supercars for hire, there are no other businesses in London who appreciate the importance of your wedding day as passionately as AZ Luxe. Our Rolls-Royce Phantom is a very popular choice for wedding car hire in London. 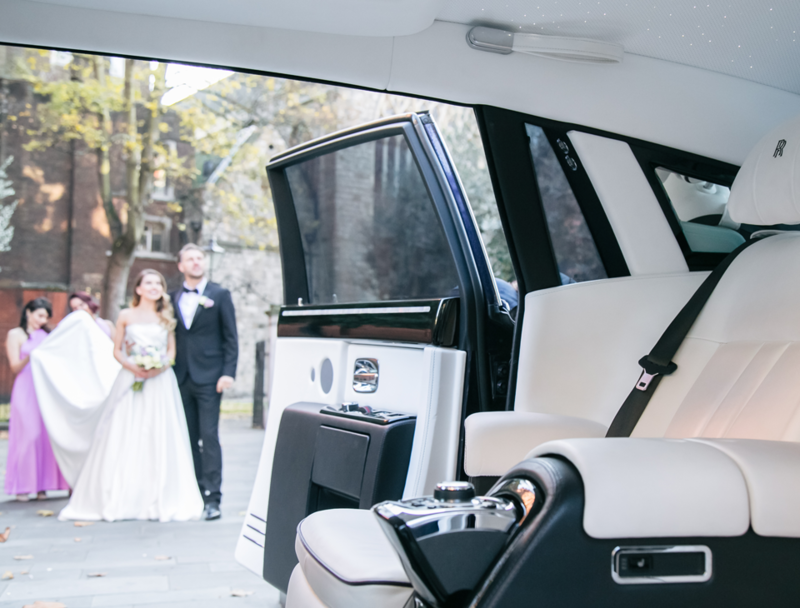 As the most luxurious car in our fleet, it will make your wedding day one to remember. 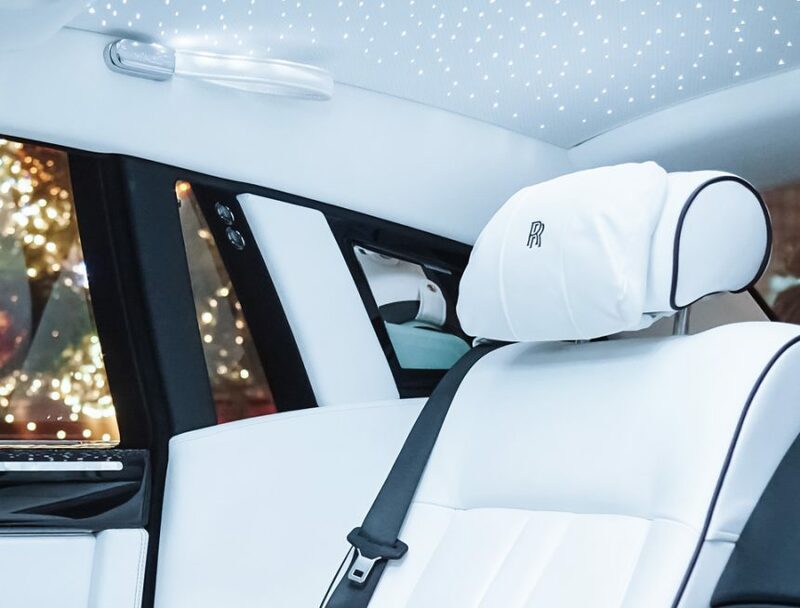 With a chauffeur-driven Rolls-Royce, we guarantee that you will arrive at your chosen venue day on-time and in style. Our Rolls-Royce Phantom II is finished in bespoke Indigo paintwork that is unique to this car, and this car is only available through AZ Luxe. 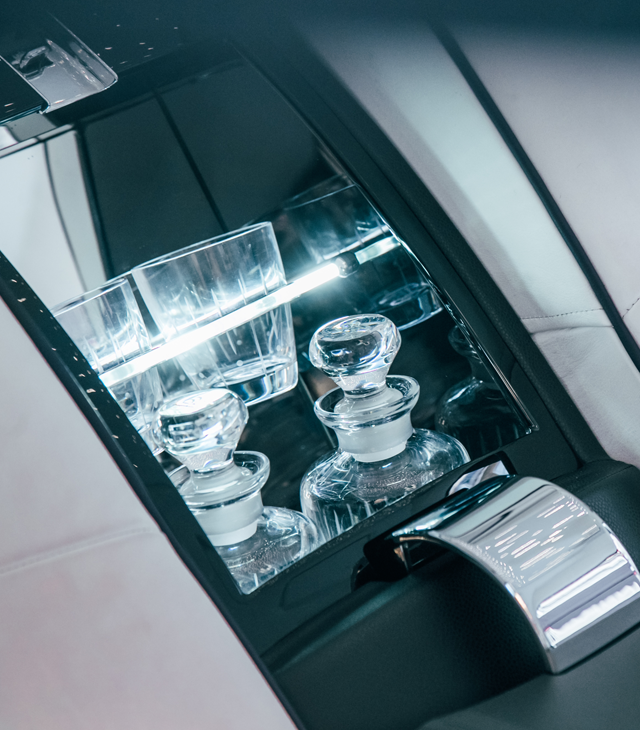 No other chauffeur company in the world can offer something as special as this. Although subtle at first glance, when in direct sunlight the beaming indigo outshines the more often seen black and white wedding colours and photographs, beautifully behind a white dress. 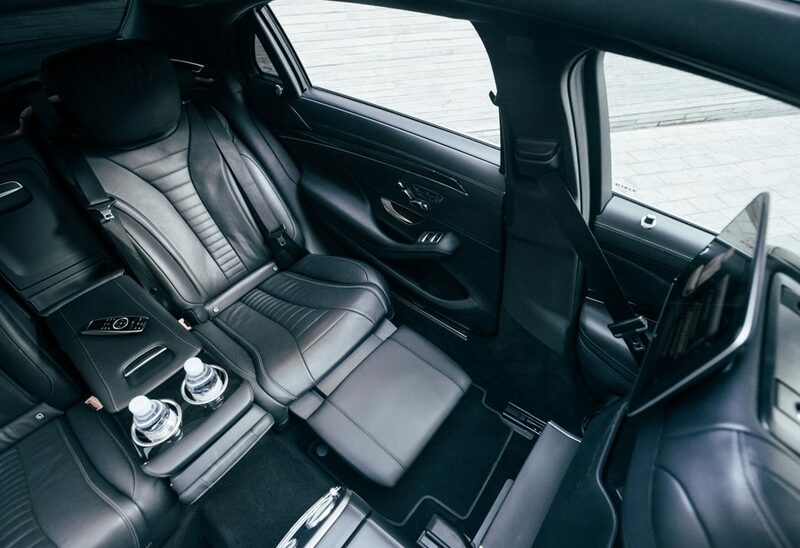 We have chosen a light leather interior, specially commissioned for AZ Luxe, coupled with the most comfortable theatre seats and raising foot rest. In addition, a mini bar and champagne cooler was also commissioned to calm any last-minute nerves. Finally, we must mention the starlight roof which mesmerises not only in real life but also looks stunning in photographs, too. 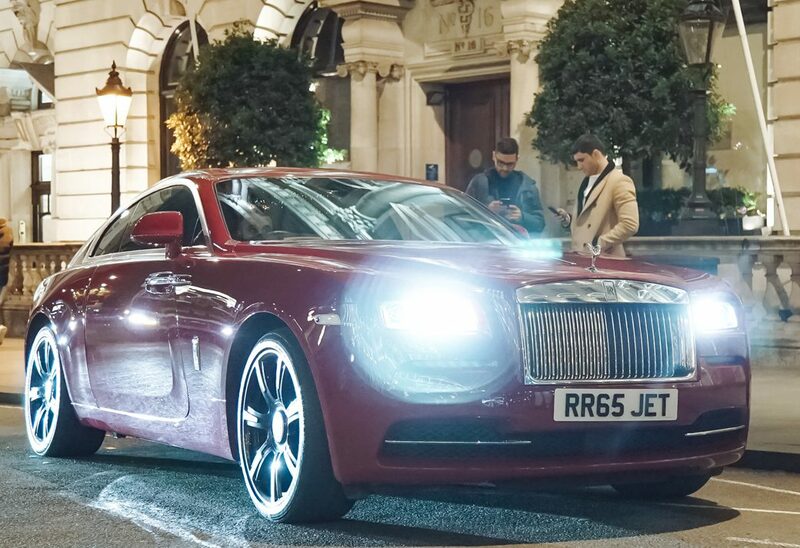 Our wedding car hire services aren’t just limited to the Phantom. Our whole fleet is available for your big day as required. Our Mercedes-Benz S-Class and Mercedes-Benz V-Class provide the perfect additions to get you and your wedding party to and from the venue. If you fancy something more extravagant for your big day, AZ Luxe has a fleet of four supercars available for wedding hire in London, including our Lamborghini Huracan Spyder. Contact AZ Luxe to find out how we can make your big day extra special. We are committed to making your experience with us beyond your expectations and guarantee to add another level of luxury to your big day.